Enjoy marvellous winter days directly on the ski slope. Be pampered by our team. 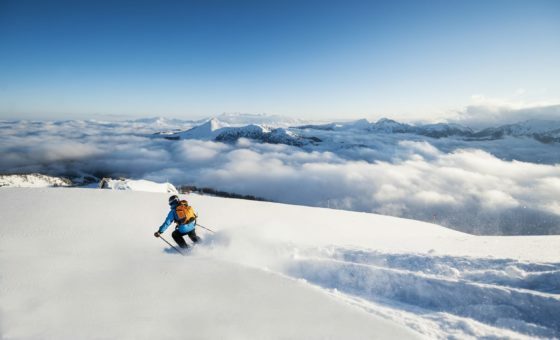 Discover a peaceful, wintry dream landscape with fascinating and varied ski slopes. Indulge in skiing pleasure!